Unparalleled commitment to research driving innovation. Aspen’s commitment to research spans 25 years of clinical research and an established reputation for extensive testing. Over the years, Aspen has supported research conducted in several of the country’s top biomechanical laboratories, as well as top medical universities through product sample donations. Research conducted with Aspen products has set industry standards in spinal bracing supported by a substantial number of studies published in top journals and rigorous testing reported in technical papers. Aspen continues to support ongoing research in the field, including sponsoring a grant with the Foundation for Physical Medicine & Rehabilitation (FPM&R) to advance spinal bracing research. 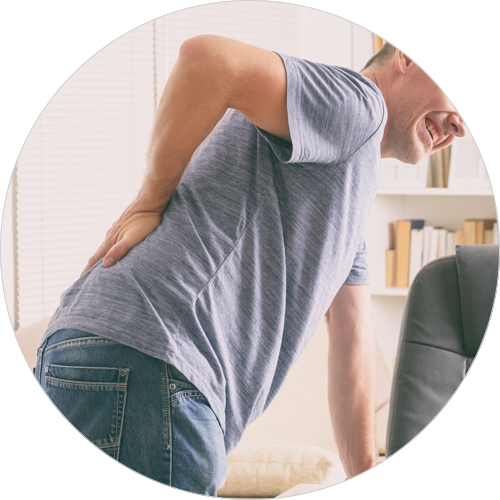 Aspen has innovated several different products focused on treating ailments in the cervical and cervical-thoracic spine. 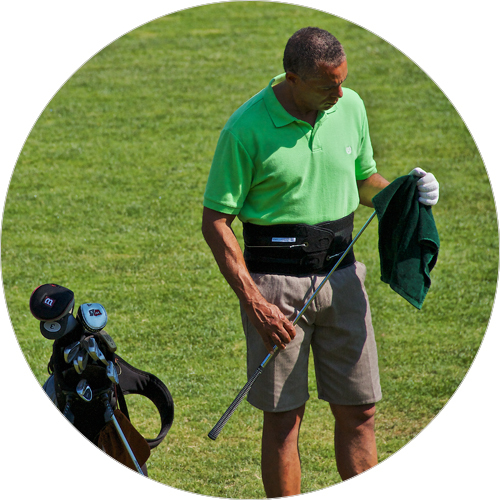 Historically, the flagship Aspen and Vista Collars have provided adequate motion restriction for traumatic injuries without compromising skin integrity. 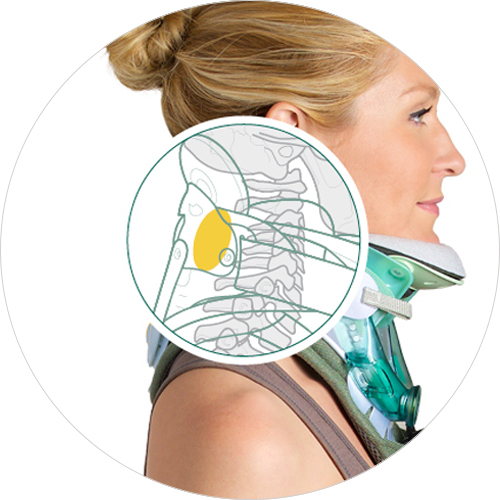 Partnerships with leading Level 1 Trauma Centers have resulted in case studies showing that with an Aspen Collar, facilities can virtually eliminate the incidence of cervical collar-related skin breakdown, while still facilitating proper healing. Aspen provides even more options for indications in the Thoracic and Lumbosacral area of the spine. Ailments in this lower region of the spine benefit from Aspen braces that provide motion restriction, stability and alignment, without muscular wasting. Research ranges from evaluating motion restriction, impact on spinal structures and ultimate effects on patient outcomes and mobility. Numerous published studies have been conducted in labs, clinics, hospitals and rehab centers. The effects of Aspen braces on the human body have been effectively studied through internal laboratory testing and in conjunction with top biomechanical labs in the country, such as Yale University, Loyola VA and Michigan State University to name a few. Aspen braces have been shown to effectively stabilize the body. With a research-driven design approach, Aspen has incorporated and patented key product features developed to provide the best patient outcomes. In support of evidence-driven medicine, Aspen braces have been evaluated for the ultimate impact on patient outcomes and lives. These braces have been found to be an appropriate conservative treatment, reducing patient disability, while mitigating potential secondary injury such as skin breakdown or muscle atrophy. Aspen braces also help to support the clinical goals of effective rehabilitation and increased activity to enhance patient recovery. Aspen’s unique approach to Research and Development starts with a problem and then focuses on the patient. For example, when Aspen developed the first adult Scoliosis brace, many adolescent versions were already in the market. Aspen saw a unique opportunity to treat the adult population that was underserved. 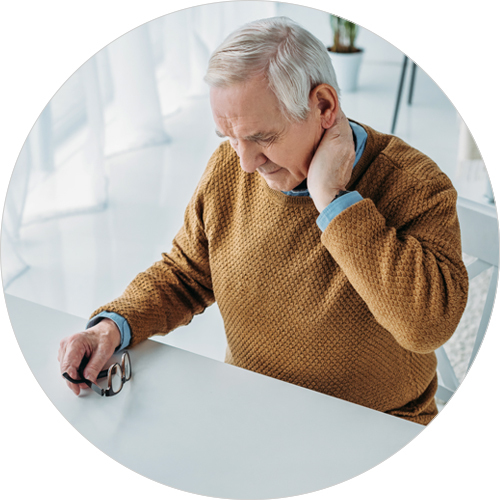 Through extensive development testing, Aspen uncovered different concerns adult patients had when dealing with their minor postural curvature. These discoveries fueled a unique design concept and product features that would best serve this patient population. Another example was in the development of the one-size adjustable Vista Collar. Not only did Aspen create a six sizes in one solution, they did so in a way the maximized the tracheal aperture and symmetrical lowering/raising of the dial height adjustment system. This innovative solution addressed the patient, clinical and logistical concerns all in one product. To exceed our customer’s expectations and achieve our goals, Aspen Medical Products works diligently with our suppliers, partners and internal personnel to continually improve our products, delivery and quality through an effective and compliant quality management system. Aspen prides itself on finding solutions that meet both clinician and patient needs. If you have an idea you’d like to see if there’s an opportunity to collaborate on, let us know. Aspen is proud to partner with FPM&R to offer a $10,000 grant focused on advancing spinal bracing research. Learn More.